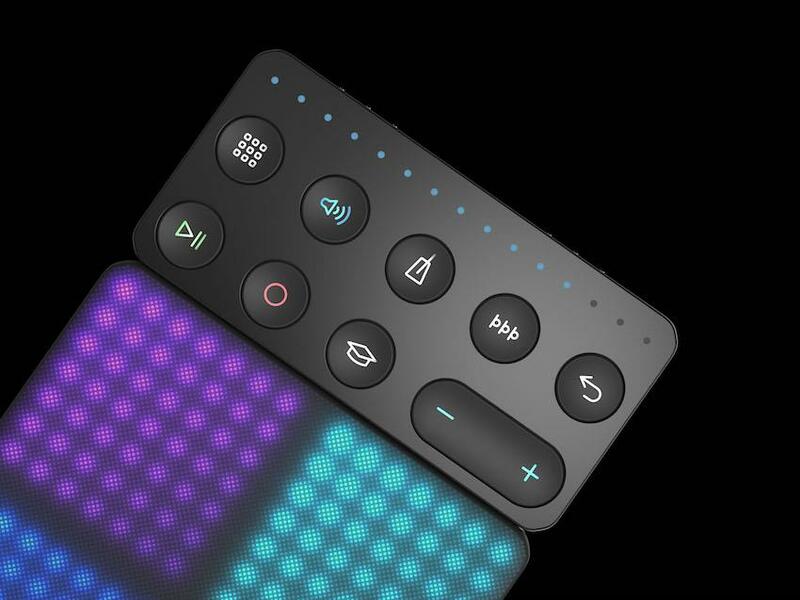 The Loop unit of ROLI's BLOCKS is designed to make it easier to record. Designed to improve workflow by providing shortcuts to the most popular music production functions including the ability to set your tempo, record loops and to quantize your recordings among a whole host of other features. 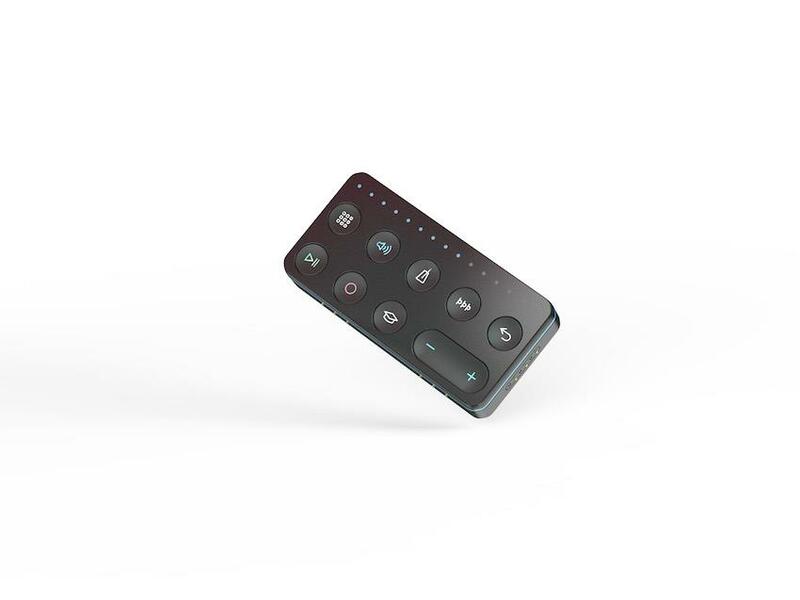 The Loop Block connects magnetically to the Lightpad and they communicate through Bluetooth. The quantization function has a choice of 15 different modes including 1/4 beats, 1/8 beats and 1/16 beats among others. Part of the ROLI BLOCKS system, the Loop Block makes it easier to record a song with BLOCKS. Its controls help you set your tempo, record loops and play them back, and quantize your recorded loops so they snap in time with the tempo. The Block creates shortcuts to the most popular functions of music production, so you can spend more time building amazingly multi-layered tracks and less time navigating software menus. The Loop Block works with the Lightpad Block, the 5D MIDI controller that is the centrepiece of the ROLI BLOCKS system. The two Blocks connect magnetically to create a customized music studio. The studio can be expanded by adding the Live Block, which helps add expressive touches to music performances. The Loop Block, Live Block, and Lightpad Block are powered by NOISE, a free iOS app that doubles as a high-powered soft synth. NOISE connects to Live Block wirelessly via MIDI over Bluetooth.